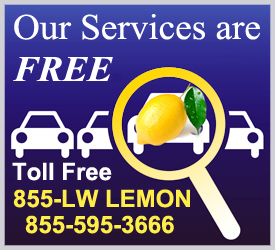 Auto defects can range anywhere from the very minor, easily resolved problems to defects — or hidden faults — that warrant the car being classified as a “lemon.” Not all bad cars qualify as lemons, so it’s important to know how and when California’s Lemon Law applies to your particular vehicle and situation. 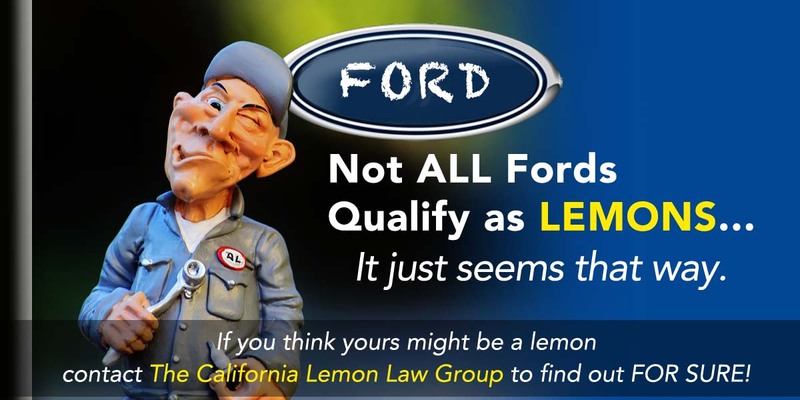 Over the years, The California Lemon Law Group has successfully settled lemon law cases for thousands of Ford owners. The most common problems Ford owners have experienced with their vehicles include shuddering, hesitating, lacking power, stalling, activation of the “Transmission Overheat” warning light, activation of the “Check Engine” warning light, grinding gears, and other transmission or engine problems. Owners of the Ford Fiesta and Ford Focus have almost all experienced transmission system defects with their vehicle’s clutches and seals and/or transmission control modules (TCMs). Ford’s “new and improved” clutch packs for the 2012-2017 Focus and 2011-2017 Fiesta are no better than previous versions. Regardless of what your Ford dealership may tell you, there’s nothing normal about a new car that shakes and shudders. With the Ford clutch problem, you may be told that the parts are on back order. If you are told your repair cannot be done due to parts being on back order, make sure that your repair invoice clearly states that the parts have been special ordered for your vehicle. You may even want to try going to a different Ford dealership because some dealerships are getting parts more quickly than others, and some dealerships are not being upfront about the wait time. Ford Focus, Fiesta, and Fusion have had transmission problems over a number of years. Consequently, these Ford models have had taken the lion’s share of our lemon law cases. The problems stemmed mostly from the dual-clutch transmission and included rolling backwards on hills after coming to a stop, shuddering and vibration between gears, hesitation when shifting, clunking and chattering noises when shifting, slow response when accelerating, the feeling that the transmission is searching for the correct gear but cannot find it, and an rpm spike and/or drop when shifting. Ford Mustang owners have suffered through multiple trips to the dealership, entire transmission system replacements, new clutches and extended days (30 or more) of having their car in the dealership waiting for parts. Complaints about the 2011 – 2015 Ford Mustang MT-82 transmission range from clutch problems to the engine shutting down while driving to a sudden inability to shift gears, and everything in between. The main complaint we are hearing about the 2017 Ford F-150 is that it shifts too hard, or gets stuck in gear. As a word of caution, do not let the dealership keep the repair order open. When they keep the repair order open, they do not give you a copy of your repair invoice, which means you have no proof that any work was performed or that any parts were ordered. By law, the dealership has to give you a work order every single time you drop your car off for a repair and they have to give you a completed repair invoice every time you pick your vehicle up after a repair. Some dealerships will try not issue a repair order since it’s to their advantage not to do so. The most important evidence in a lemon law case is the repair orders and invoices, so please keep all of your paperwork in a safe place. Lemon Laws and Warranty Laws are very complex topics and impossible to describe comprehensively in a blog post. Because these laws are complex, you should consult with us before you take action on your own — either against the dealer you purchased your vehicle from or the manufacturer — so that we can best advise you of your rights under the particular circumstances of your case. Complicated laws and teams of attorneys representing the auto manufacturers do not mean that you are stuck with a lemon. As Lemon Law experts, we are well versed in all of the ways auto manufacturers try to get out of paying the compensation that you legally have a right to. If you own a Ford Focus, Fiesta, Fusion, F-150, or a model not specifically covered in this article (C-Max, Taurus, Edge, Explorer, Transit, Ecosport, Escape, Flex and Expedition, or Ford Ranger) and think your Ford might be a lemon, contact us before you take any action on your own. We may be able to negotiate a better deal than you can negotiate for yourself, but only BEFORE the automobile manufacturer agrees to buy your vehicle back from you. Once you have been offered a buyback by an automobile manufacturer, we cannot step in any longer. 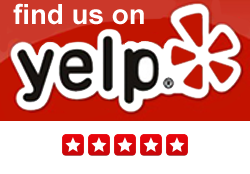 Our services are always free to the consumer! All auto repair shops in California must be registered with the Bureau of Automotive Repair and must provide a written estimate before doing any work. Newer cars often need a diagnosis before repairs can be done. A diagnosis uses procedures established by the auto manufacturer to determine the cause of the malfunction. The estimate may cover the cost of the diagnosis alone, or the cost of diagnosis and repair. You can search the California Bureau of Automotive Repair website to see if the dealership’s ARD license is valid, cancelled, or revoked.